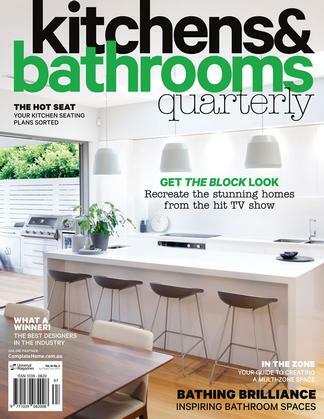 This is Australia's best-selling kitchen and bathrooms publication that is a must for anyone considering renovating either of those rooms in the future. Includes more than 190 pages of ideas on how to make your kitchen or bathroom look a million dollars, plus listings of stockists and new products. 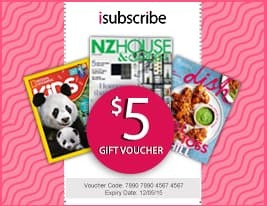 Be the first person to tell us what you think about Kitchens & Bathrooms Quarterly (AU) and you'll save $5 on your next purchase!